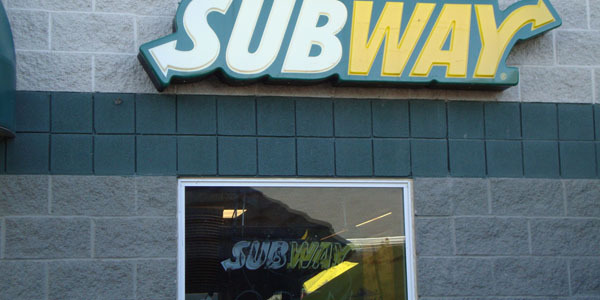 Put-in-Bay Subway has you covered when you get hungry at the Bay. Freshly baked bread and fresh ingredients come together to make the sub sandwiches they are famous for. There are also pizzas, wraps and salads made to your specifications. Subway at PIB is open late night to satisfy those after midnight hungers.